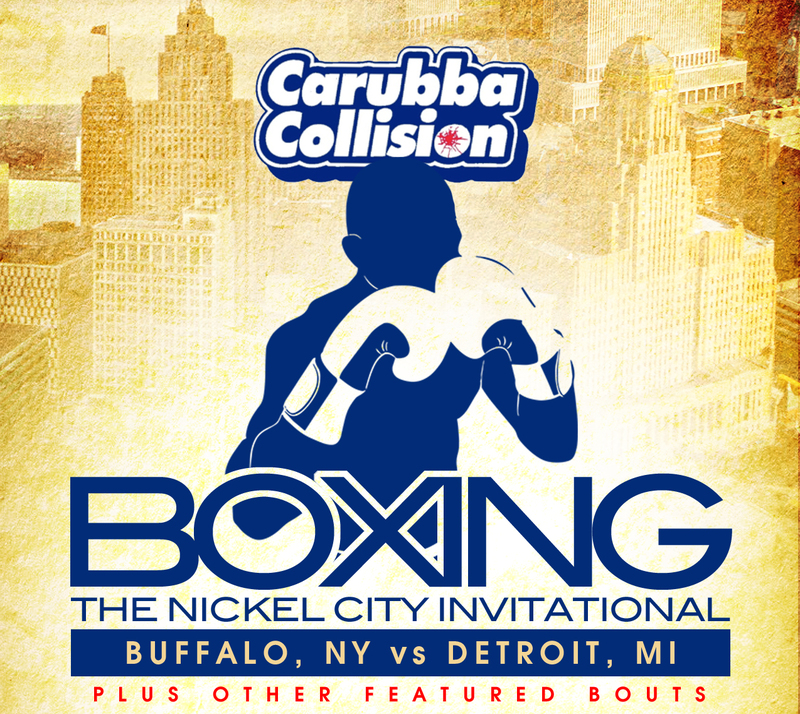 Join us for another exciting night ringside as the Buffalo Golden Gloves & Buffalo Riverworks brings you The Nickel City Invitational. Several bouts feature some of the best boxing talent from Buffalo, NY & Detroit MI as the two cities come together to battle it out in the ring. Buffalo Golden Gloves helps young people, who have an aptitude for boxing, to become winners in the sport as well as in life. This is done through physical training, boxing instruction, academic support, and cultural enrichment. The end result is a more well rounded person, as well as a quality athlete.